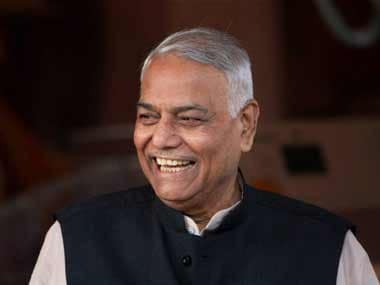 In one of the most scathing criticisms of the government by a senior BJP leader, former finance minister Yashwant Sinha has said that the distress in the economy is so deep that a revival is unlikely before the next general elections and warned of a hard landing. 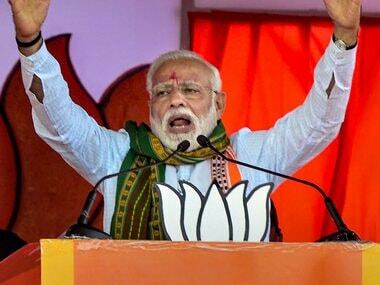 In an article written in The Indian Express on Wednesday, he has faulted Finance Minister Arun Jaitley and Prime Minister Narendra Modi for the mess in the economy. Sinha has said he is speaking up while many other BJP leaders may be afraid to. According to him, the GDP growth for April-June as per old method of calculation will be 3.7 percent or even less, not 5.7 percent as the government data shows. Listing out the problems the economy faces, Sinha has said that "demonetisation has proved to be an unmitigated economic disaster, a badly conceived and poorly implemented GST has played havoc". This has resulted in millions of job losses and even sunk businesses. These comments echo what former prime minister Manmohan Singh recently said on economy while criticising the government policies. On Jaitley, Sinha has said he has not won the election but was given four ministries of which three he still holds. 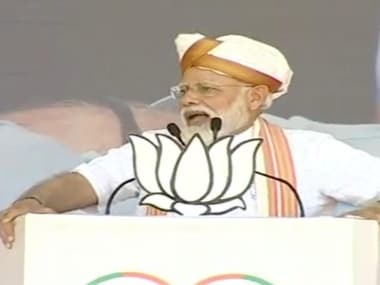 However, he has reminded that former prime minister Atal Bihari Vajpayee had refused to appoint his closest colleagues Jaswant Singh and Pramod Mahajan in 1998. However, Jaitley, who is "considered the best and the brightest in this government" and handles three ministries, has not been able to do justice to the task as he was carrying the heavy burden of so many extra responsibilities. "...The oil bonanza has been wasted and the legacy problems [like the banking sector NPAs] have not only been allowed to persist, they have become worse," Sinha points out. Also after the demonetisation, the enforcement directorate and the income tax department are given the humongous responsibility of finding out black money. "Instilling fear in the minds of the people is the name of the new game," he says. Sinha even doubts whether the newly revived Prime Minister's Economic Advisory Council, which has five members under the chairmanship of Bibek Debroy, will be able to revive the economy. 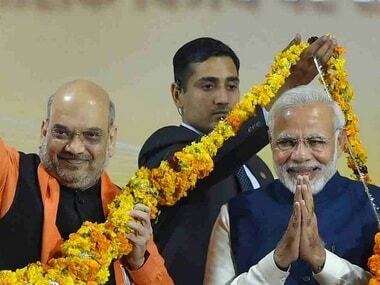 "Like the five Pandavas they are expected to win the new Mahabharat war for us," he has said. He concludes with a telling comment: "The prime minister claims that he has seen poverty from close quarters. His finance minister is working over-time to make sure that all Indians also see it from equally close quarters." Sinha is not the first senior BJP leader to warn about the economy. Recently, Subramanian Swamy warned that the economy may be headed for a crash. “Today, the economy is in a tailspin. Yes, it can crash. We need to do a lot of good things to revive the economy. Even a tailspin can be made to steady. If nothing is done, we are heading for a major depression. There will be mass scale… banks might collapse, factories might start closing,” he had told CNN-News18 in an interview.